Every police officer dreams of making a difference in the community they serve. On April 14, Hinds County Sheriff’s officers were able to do exactly that. During a routine traffic stop on I-55, the officer noticed here were tool marks around the bolts of the truck bed and fuel tank. The officer was suspicious of the markings but did not have the correct tools that would allow him to properly inspect the vehicle. 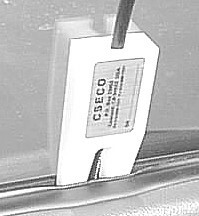 He remembered, however, that a fellow officer kept a CSECO FV Series Fiberscope Detection Kit in his vehicle. 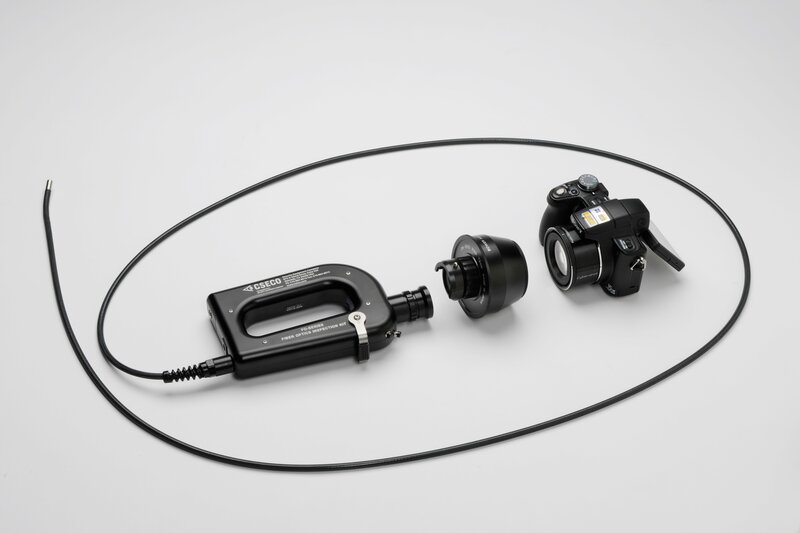 The Fiberscope enables law enforcement to search tough-to-reach places. The officer knew what he had to do – reach out to his colleague for assistance. The officer soon arrived with the CSECO FV Series Fiberscope Detection Kit. The officers were able to use the fiberscope by inserting it into the vehicle’s fuel tank fill-tube. They were amazed at what they found. Thanks to the fiberscope’s 16,000 glass fiber optic strands and bright LED light, the officers were able to see multiple bundles of US dollars carefully shrink-wrapped and floating in the truck’s fuel tank. The inspection was conducted on the side of the freeway without the need of impounding the vehicle because the FV Series Fiberscope made it possible to clearly identify the contraband via the fiberscope. The vehicle was then taken to the police station. They removed the truck bed to access the fuel tank. They discovered that nearly 75% of the fuel tank was filled with bundles of smuggled currency. The total of the bundles was $547,620! 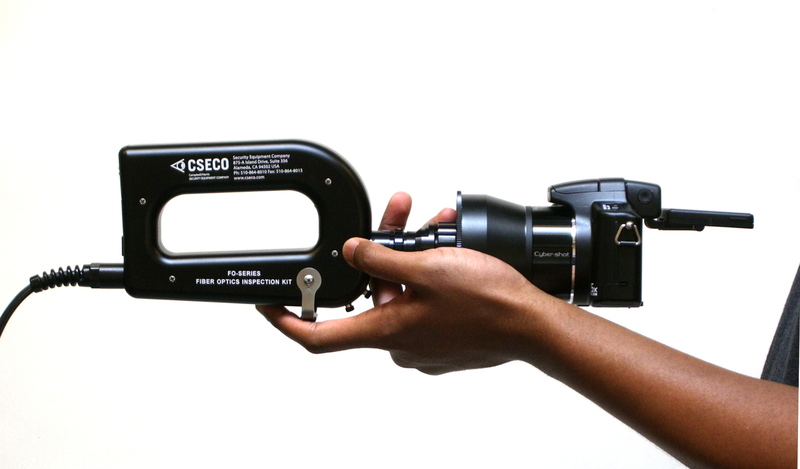 The officer acknowledges the outcome would have been completely different if they did not have access to the CSECO contraband detection tools, specifically the CSECO FV Series Fiberscope detection kit. They would not have been able to locate the currency and the seizure would not have been possible. The officer was so enthused with the results; he offered the following unsolicited thoughts. The contraband detection equipment CSECO manufactures namely the CT-30 Contraband Team Inspection Kit, the Buster® K910B Contraband Detector, and the CSECO FV-Series Fiberscope Detection Kit are employed by the US government and over 60 foreign governments. They are also the hand-held tools preferred by hundreds of state and local law enforcement agencies for inspecting vehicles, vessels, airplanes, and cargo for smuggled goods. The Buster® K910B Contraband Detector has been the safest, most reliable such device available for over 30 years. It is characterized by proven performance, along with the other CSECO tools, to limit the flow of illegal narcotics, currency, and explosives into the U.S. and its partners.